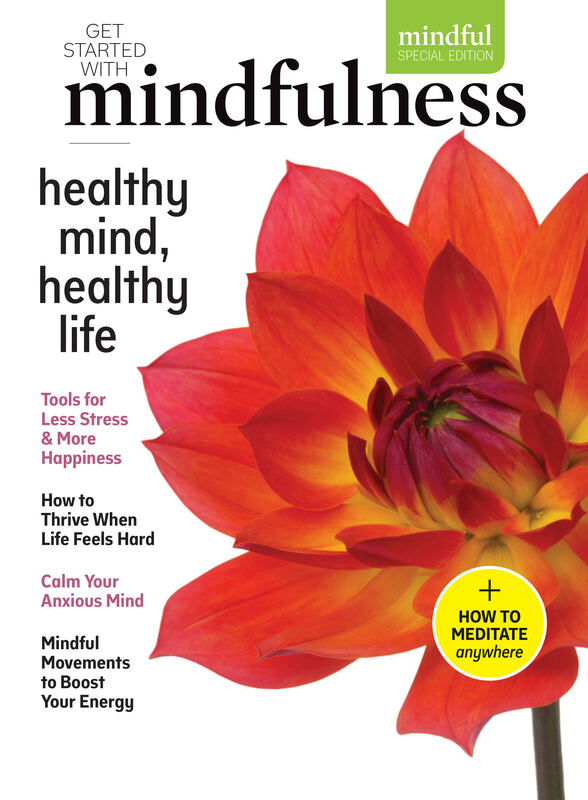 You have questions about mindfulness and meditation. Meditation is exploring. It’s not a fixed destination. Your head doesn’t become vacuumed free of thought, utterly undistracted. It’s a special place where each and every moment is momentous. When we meditate we venture into the workings of our minds: our sensations (air blowing on our skin or a harsh smell wafting into the room), our emotions (love this, hate that, crave this, loathe that) and thoughts (wouldn’t it be weird to see an elephant playing a trumpet). Mindfulness meditation asks us to suspend judgment and unleash our natural curiosity about the workings of the mind, approaching our experience with warmth and kindness, to ourselves and others. How do I practice mindfulness and meditation? Let your judgments roll by. When we notice judgments arise during our practice, we can make a mental note of them, and let them pass. This meditation focuses on the breath, not because there is anything special about it, but because the physical sensation of breathing is always there and you can use it as an anchor to the present moment. Throughout the practice you may find yourself caught up in thoughts, emotions, sounds—wherever your mind goes, simply come back again to the next breath. Even if you only come back once, that’s okay. Straighten your upper body—but don’t stiffen. Your spine has natural curvature. Let it be there. Notice what your arms are doing. Situate your upper arms parallel to your upper body. Rest the palms of your hands on your legs wherever it feels most natural. Soften your gaze. Drop your chin a little and let your gaze fall gently downward. It’s not necessary to close your eyes. You can simply let what appears before your eyes be there without focusing on it. Bring awareness to your breath as the Hoberman sphere folds and unfolds. As you spend time practicing mindfulness, you’ll probably find yourself feeling kinder, calmer, and more patient. These shifts in your experience are likely to generate changes in other parts of your life as well. One of the oldest meditation practices is also one of the simplest: Sit, and know you’re sitting. A loving-kindness meditation to reduce negative emotions like anxiety and depression and increase positive emotions like happiness and joy. A 20-minute bedtime practice to help you stay settled and less caught up in your thoughts, as you fall asleep. 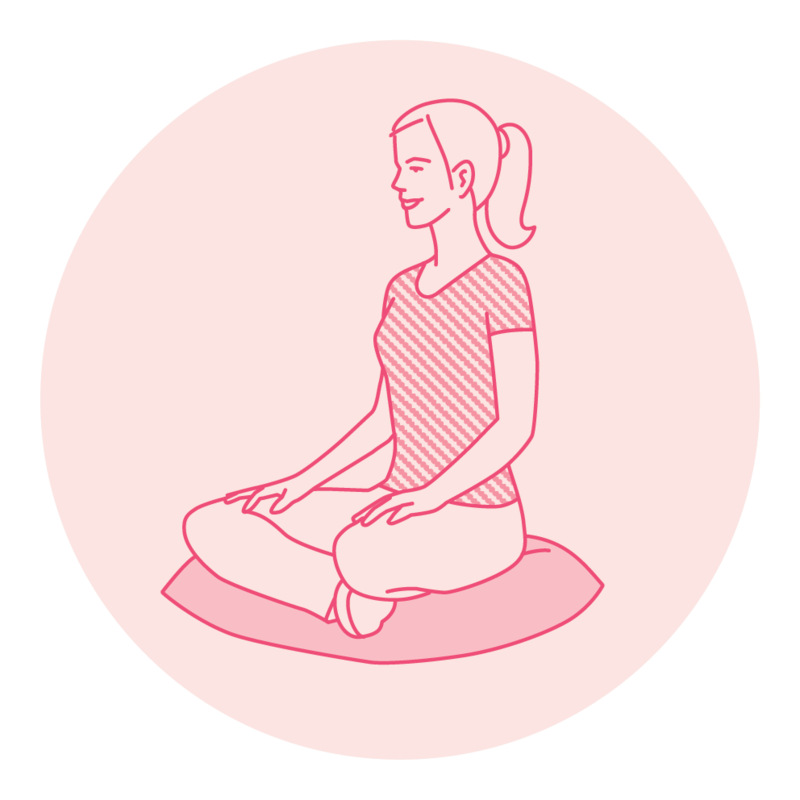 This meditation combines breath awareness, the body scan, and mindfulness of thoughts to explore sources of stress and anxiety. Jon Kabat-Zinn leads this heartscape meditation for deep healing of ourselves and others. You already have the tools to live a more mindful, healthier life. Now, with the help of Get Started With Mindfulness: Healthy Mind, Healthy Life, you can learn how to put them to use. 1. Is there a wrong way to meditate? A right way to meditate? People think they’re messing up when they’re meditating because of how busy the mind is. But getting lost in thought, noticing it, and returning to your chosen meditation object— breath, sound, body sensation, or something else—is how it’s done. That’s about it. If you’re doing that, you’re doing it right! 2. Are there more formal ways to take up mindfulness practice? 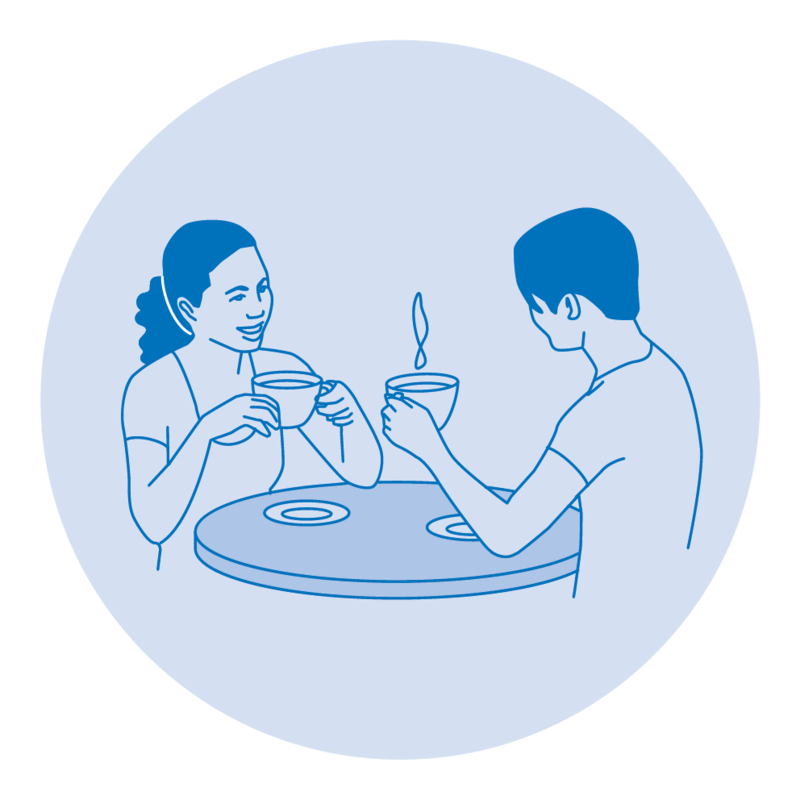 Mindfulness can be practiced solo, anytime, or with like-minded friends. But there are others ways, and many resources, to tap into. Mindfulness-Based Stress Reduction, Mindfulness-Based Cognitive Therapy, and other mindfulness-based trainings are available across North America. We’ve organized a list of centers here. Daily guided meditations are also available by smartphone app, or you can practice in person at a meditation center. Read more about the types of programs currently available. 3. Do I have to practice every day? No, but being that it’s a beneficial practice, you may well find that the more you do it, the more you’ll find it beneficial to your life. Read Jack Kornfield’s guidelines for developing a daily practice here. 4. How do I find a meditation instructor? If you want to make mindfulness a part of your life, you’ll probably want to consider working with a meditation teacher or instructor. You can even do that online using a video chat format of some kind, but even then the same principles apply.Read our 4 questions to consider when looking for a meditation teacher. 5. How do yoga and mindfulness work together? 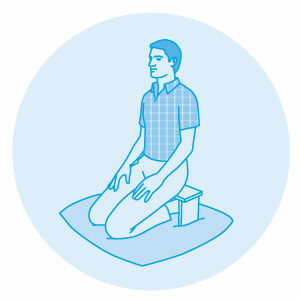 There are a number of yoga poses that will help you with your mindfulness meditation practice. Here are 10 simple yoga exercises to reduce stress, improve well-being, and get you primed for a sitting meditation session—or anytime. Of course, when we meditate it doesn’t help to fixate on the benefits, but rather just to do the practice. That being said, there are plenty of benefits. Here are five reasons to practice mindfulness. Understand your pain. Pain is a fact of life, but it doesn’t have to rule you. Mindfulness can help you reshape your relationship with mental and physical pain. Connect better. Ever find yourself staring blankly at a friend, lover, child, and you’ve no idea what they’re saying? Mindfulness helps you give them your full attention. Lower stress. There’s lots of evidence these days that excess stress causes lots of illnesses and makes other illnesses worse. Mindfulness decreases stress. Focus your mind. It can be frustrating to have our mind stray off what we’re doing and be pulled in six directions. Meditation hones our innate ability to focus. Reduce brain chatter.The nattering, chattering voice in our head seems never to leave us alone. Isn’t it time we gave it a little break? A mindfulness practice for cultivating life’s small delights as you move through the senses. A simple practice to help kids take some time to notice what has gone well and see what happens next. A simple meditation, appropriate for older kids, that uses counting breaths to cultivate mindful awareness, decrease mind wandering and negative thought loops, and improve mood. Mindful movement can help you tap into that space beyond your busy mind where you are already calm and clear. By focusing on the breath while doing some simple movements you can synchronize your mind and body with breath and rhythm. What happens when you do that, even after just a few minutes, is you begin to pause and start to focus. Some of the most popular ideas about mindfulness are just plain wrong. When you begin to practice it, you may find the experience quite different than what you expected. There’s a good chance you’ll be pleasantly surprised. Stress reduction is often an effect of mindfulness practice, but the ultimate goal isn’t meant to be stress reduction. The goal of mindfulness is to wake up to the inner workings of our mental, emotional, and physical processes. Mindfulness boosts creativity: Whether it’s writing, drawing, or coloring, they all have accompanying meditative practices. We can also apply mindfulness to the creative process. 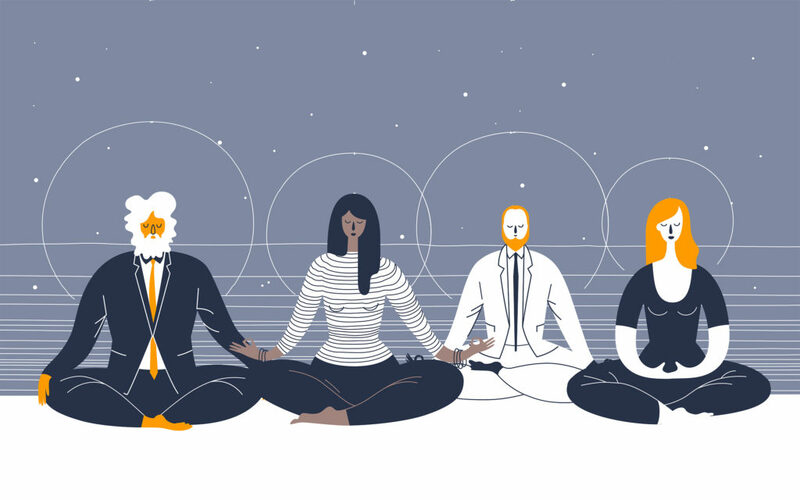 Mindfulness strengthens neural connections: By training our brains in mindfulness and related practices, we can build new neural pathways and networks in the brain, boosting concentration, flexibility, and awareness. Well-being is a skill that can be learned. Try this basic meditation to strengthen neural connections. How Do Mindfulness Apps Work?